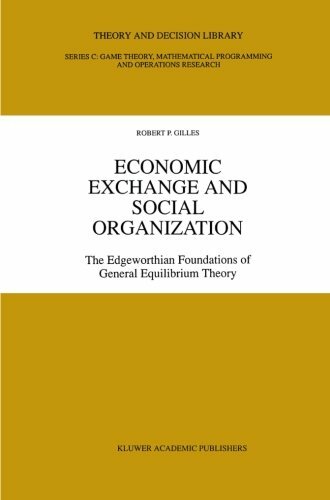 9780792342007 | Kluwer Academic Pub, June 1, 1996, cover price $239.00 | About this edition: This book aims to develop an institutional approach to general economic equiÂ­ librium. 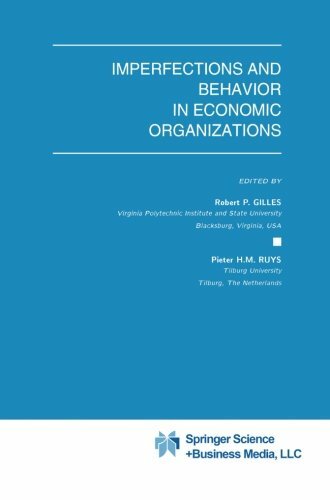 9781461285496 | Reprint edition (Springer Verlag, July 31, 2012), cover price $139.00 | About this edition: This book aims to develop an institutional approach to general economic equiÂ­ librium. 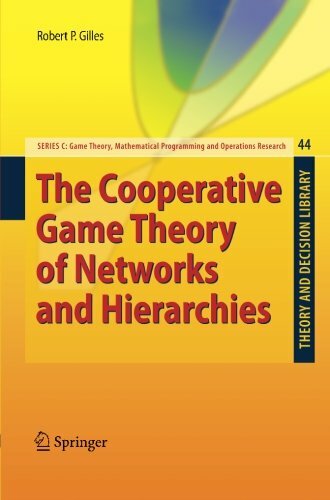 9783642052811 | 1 edition (Springer Verlag, June 29, 2010), cover price $149.00 | About this edition: The book brings together an overview of standard concepts in cooperative game theory with applications to the analysis of social networks and hierarchical authority organizations. 9783642263156 | Springer Verlag, May 27, 2012, cover price $149.00 | About this edition: The book brings together an overview of standard concepts in cooperative game theory with applications to the analysis of social networks and hierarchical authority organizations.